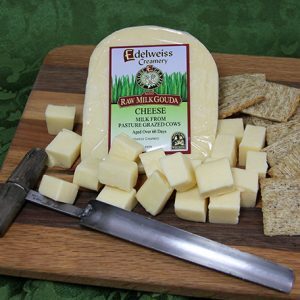 Wisconsin Cheese Shop gladly accepts returns defective merchandise for a full refund or exchange within 30 days of purchase. We fully guarantee our merchandise to be free of manufacturing defects, and will accept defective items for a full refund or exchange. In all cases, refunds will be made in the form of the original payment. We are able to refund shipping and handling charges only in the case of manufacturing defects. Proof of purchase, such as a copy of the original sales receipt or packing slip is required for reimbursement of the purchase price as well as the original product. When no proof of purchase is available, we will offer a credit toward a purchase of like value. 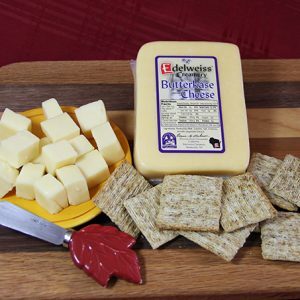 Wisconsin Cheese Shop and its affiliates retain copyrights to all artwork. Additionally, all designs displayed in this publication are copyright Wisconsin Cheese Shop. Duplication, modification or imitation is strictly prohibited.